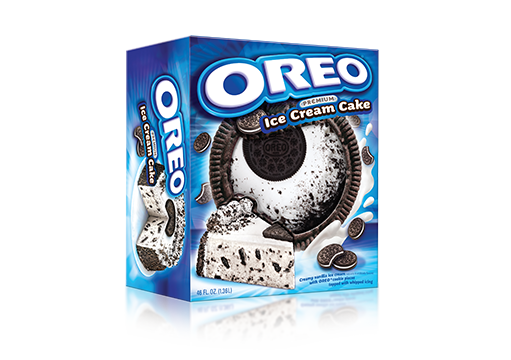 Two of your favorite desserts mixed in one irresistible ice cream cake? That’s right. 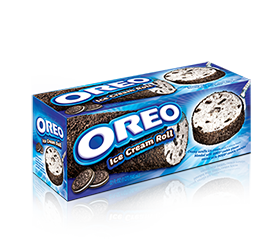 It’s the famous OREO® Ice Cream Cake and OREO® Ice Cream Roll.